Todays #Sketch_Dailies theme, the #MonkeyKing . A character of chinese legend/ mythology whom my personal favorite rendition was Jet Li's in 'The Forbidden Kingdom'. Overall its totaly my kinda character - along the lines of spiderman, robinhood, even Jumping Boy if he was a monkey and lived in china. There are hundreds of renditions. I comprised my version based on some takes I really liked and utilizing details that were apparent in each version, the twin tials on his head sometimes represented as a two swirl crown (i opted for both) and some versions with armor some versions without (i did both) - and him riding a cloud. Always with him is his magical staff. 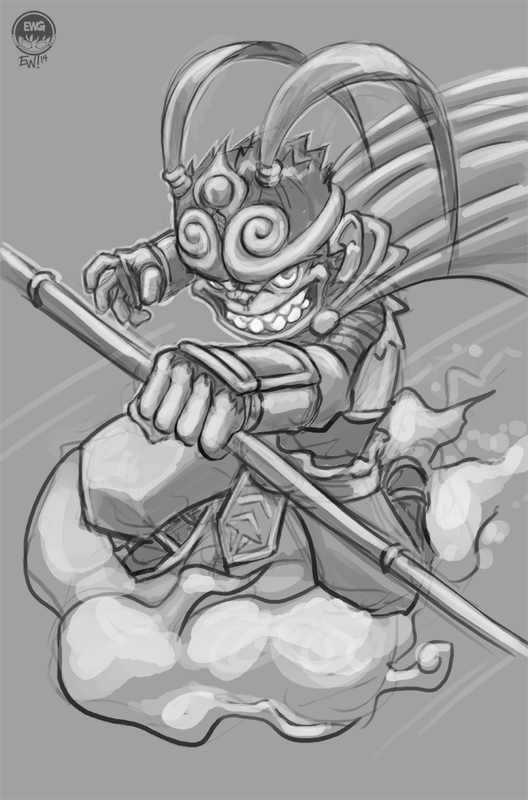 Fun menacing/ maybe a lil' crazy/ always high spirited Monkey King. 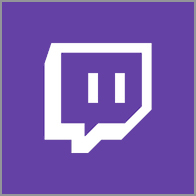 This is what I went for. Fun warmup today to get the week rolling along!